get involved with the show | crafty supermarket! Crafty Supermarket is a big undertaking. 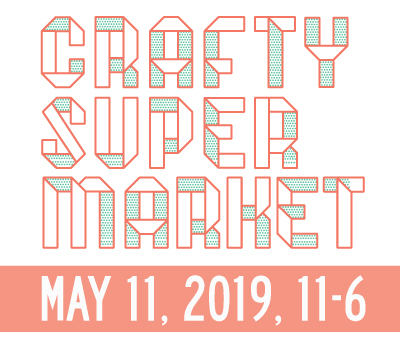 If you’ve ever been, you know what we’re talking about: dozens of handmade vendors who drive from hours away to be with us, and thousands of shoppers who want to see what they brought. 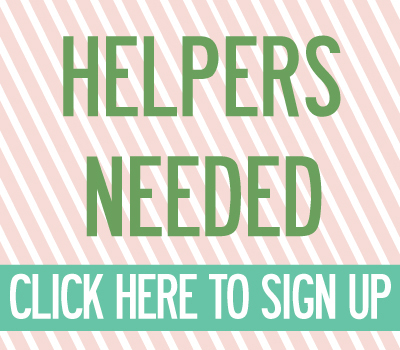 To help us make the craft show run smoothly, we count on our dutiful volunteers and sponsors to give us a hand and help spread the word! We work with all kinds of local organizations who love handmade and want to help spread the word. From arts nonprofits and landmark institutions to DIY shops and enterprises, if you support the maker movement, we’d love to work with you! 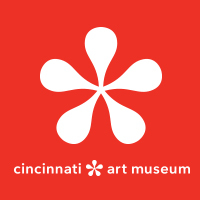 Our media partners this year are Cincinnati Magazine and 91.7 WVXU. Learn more about sponsorship opportunities here.